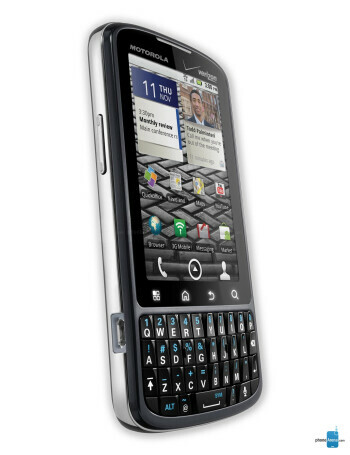 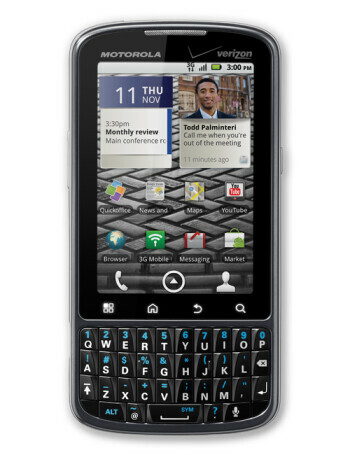 Motorola DROID PRO is a candybar shaped device and features a portrait oriented QWERTY keyboard underneath the model's 3.1 inch capacitive touchscreen display. 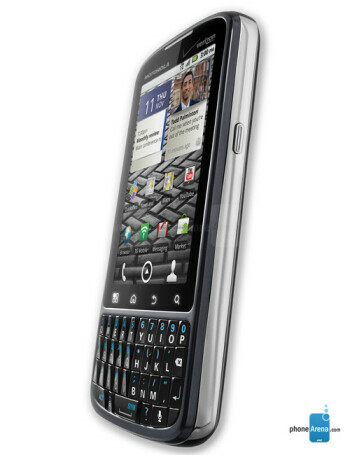 Under the hood is a 1GHz processor, running the show including the 5MP camera with AF and flash. 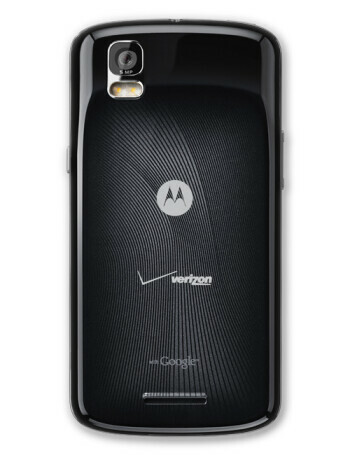 The Motorola DROID PRO will ship with Android 2.2 on board along with Adobe Flash Player 10.1.